What a great place to call home! 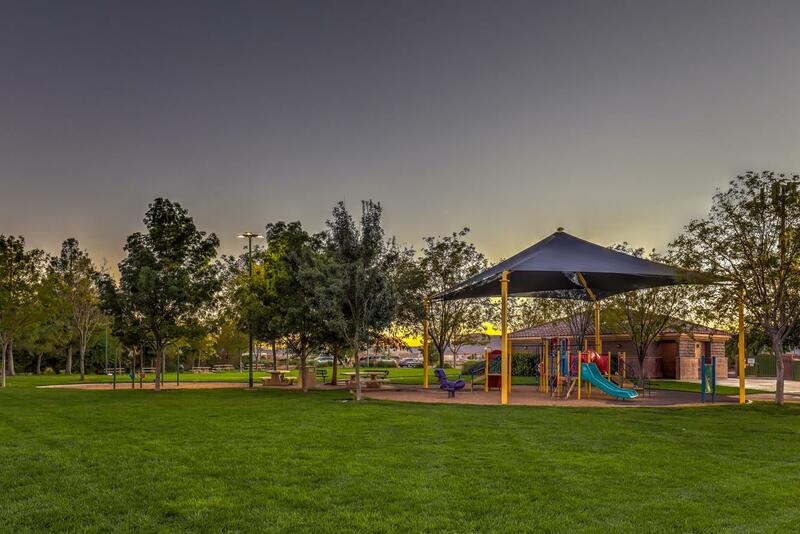 Seven Hills has an abundance of outdoor activities with multiple community parks, trails, playgrounds, basketball courts, volleyball courts, baseball fields and more. 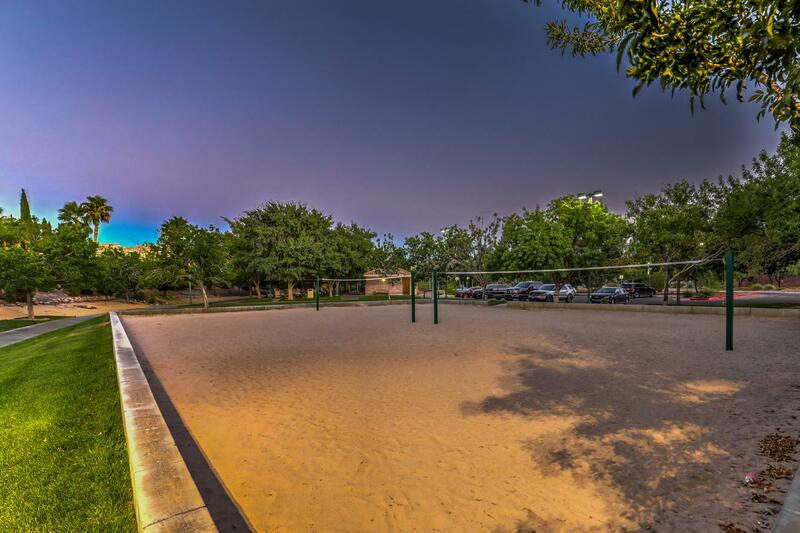 Conveniently located to schools, grocery stores, hardware stores, restaurants, freeway access and the new Costco. 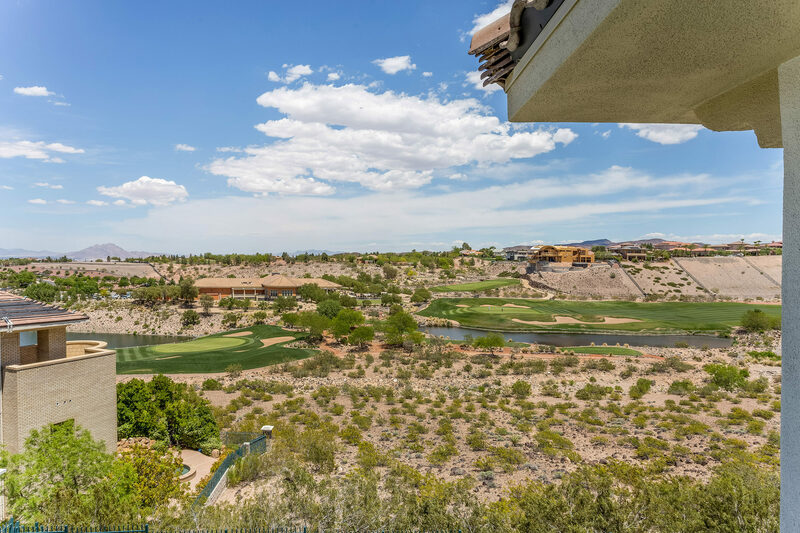 And Seven Hills is home to the Rio Secco golf course! The Master Planned Community of Seven Hills offers guard gated custom multi-million dollar homes and luxury gated real estate including: Monte Nero, Naples, Palermo, Palermo West, Capistrano, The Terraces, Palatine Hill, Meridiana, Aventine, Pinnacle, Crescendo, Riviera, Villa Villagio, Palazzo Monte, Presidio, Renaissance, Rapallo, Via Venezia, Terracina, Corcovado, Portofino, Villa Cortina. We have SOLD over 300 homes in Seven Hills alone. We have also owned homes in Seven Hills since 2000. We know this area well! Let us help you find your next dream home. 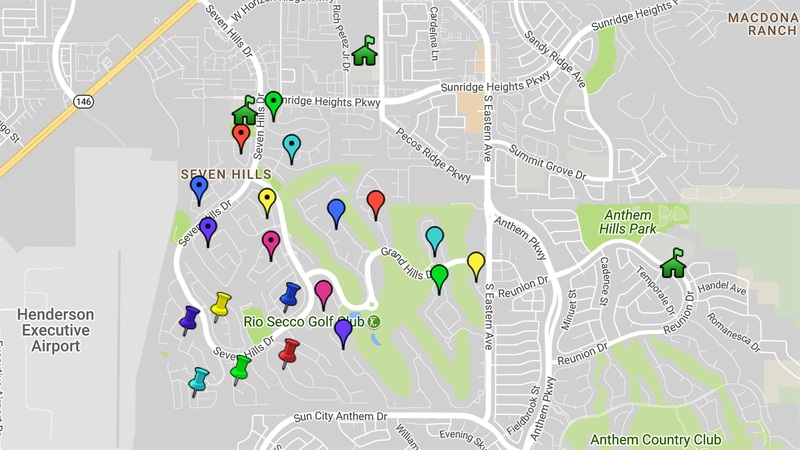 Click here to view a neighborhood map of Seven Hills. 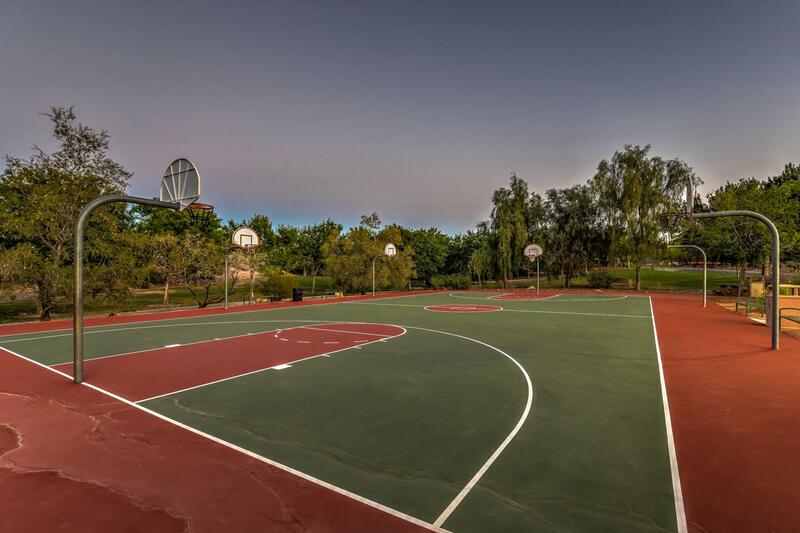 Seven Hills has also participated in the prestigious Street of Dreams for 2 separate years! Over the years, I have found that Seven Hills Homeowners often have family and friends who also want to buy or rent a home in Seven Hills. Do you blame them? If I can ever help any of your family or friends buy, sell, or rent a home, please let me know. Thinking of buying a Seven Hills Home? See all homes listed for sale in Seven Hills. Click here to find your dream home in Seven Hills! Thinking of selling your Luxury Seven Hills Home? We have been Realtors for 20+ years and have sold over 1000 homes, with over 300 of them in Seven Hills. We have owned homes in Seven Hills and have been selling homes in Seven Hills since 1998. Call Mike Carlucci today to discuss a unique marketing strategy for your home. Why use Mike to sell your Seven Hills home? *Mike has been selling homes in Seven Hills since 1998. *Our office is located at the corner of Seven Hills Dr & Saint Rose Pkwy. *Mike has sold more homes in Seven Hills than any other Realtor in town! *Mike knows each neighborhood and has watched each neighborhood grow. *More records of highest comparable sales in Seven Hills than any other Realtor in town! *Established connections within Seven Hills. *My Seven Hills website leads in search engine rankings. *Sold over 1000 homes, with over 300 of them in Seven Hills.